In October 2013 we hosted over 200 people at our fourth “An EngAGEment with Bluebird Care”. In the slideshow below we share the event highlights with you. Photos by John Roche Photography. With dropping temperatures now forecast, be sure to share this blog post with anyone in your family or community who might value it. When winter approaches many of us feel a sense of dread in the knowledge of the long, dark evenings that lie ahead of us. But for many more people, especially older people or those with chronic health conditions it is the fear of ‘will I make it through this year’? Sadly, it is a well-documented fact that in the winter the cold brings real risks to older and vulnerable people’s health and even survival. During cold spells there is an increase in heart attacks, strokes and respiratory infections and research has shown that for every 1°C drop in mean temperatures below 5°C there is an increase in hospital admissions due to respiratory infections. But how does the cold affect us so much and what effect does it have on our bodies? To try and explain this I have attempted to describe briefly the physiological effects of cold weather. Blood pressure is generally higher in winter and lower in summer. The effects of low temperatures cause our blood vessels to constrict to conserve heat and maintain body temperature. This means that because the vessels are narrower more pressure is needed to force the blood through your narrowed veins and arteries leading to an increased heart rate which can cause the blood to thicken. If you have narrowed arteries, these factors may cause chest pains (angina) and increase the chances of blood clots forming in the arteries, which can lead to a heart attack or stroke. 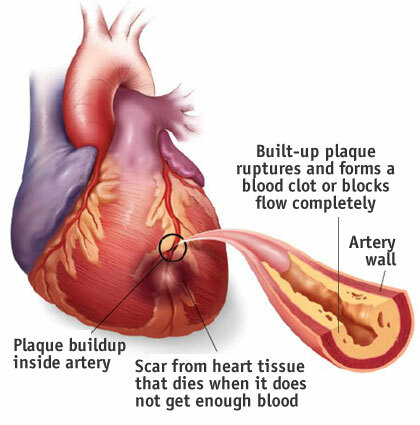 The risk of this happening is greater in people with high blood pressure. The mucous membrane in your nose gets dried out. In normal conditions, the mucous membrane in your nose serves as a protective barrier against infectious microbes, with mucous being a source of antibodies and other antimicrobial molecules. Drying of mucous membranes can hinder their protective effects, as well as cause damage to the mucosal cells, permitting the entry of upper respiratory viruses, such as those responsible for flu and cold, into your body. The influenza virus itself is more stable in cold, dry climates. Think of it this way: Viruses have a protective ‘shell’, known as the ‘envelope’, which is stronger and gel-like in colder temperatures. When the weather warms up, this protein shell is more prone to “melting”, and the virus is less able to survive. Aerosolized droplets of virus remain airborne for longer periods. 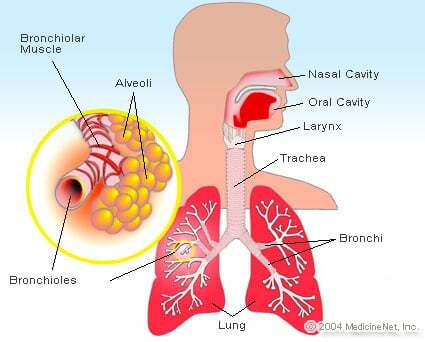 Respiratory viruses are primarily spread through inhalation of aerosolized droplets after coughing or sneezing. These droplets consist of water plus virus. In areas of high humidity, the droplets take on water and settle out of the air more rapidly than in areas of low humidity, where the droplets remain airborne for a longer period of time. Thus, inhalation of virus-containing airborne droplets is more likely to happen in regions of low humidity and make you sick. So how can you keep warm and healthy in cold weather? The recommended temperature for your main living area is around 70°F/21°C and the same for your bedroom while sleeping. Keep your bedroom window closed at night. Keep the rest of your home heated to 64°F/18°C. If you feel cold turn up the heat regardless of what the temperature is. In very cold weather put the heating on earlier, it’s best not to let the house cool down. Close curtains at dusk and if possible fit thermal linings to help keep the heat in. Put guards on open fires and have chimneys swept prior to the winter commencing and always keep your rooms ventilated, do not block air vents as this will cause condensation. Remember, the colder your home the higher the risk to your health. Wearing several layers of clothing traps warm air. Clothes made from wool or fleece synthetic fibres are a good choice. Wear thermal underwear, warm tights and or/socks. When sitting down, keep your feet up as the air is cooler at ground level. Wrap a shawl or blanket over your shoulders and legs. Keep your hands and face warm, wearing gloves and a hat even when indoors if needed. Always wear these when outdoors and wrap a scarf around your face. This helps to warm the air you are breathing. Use a hot water bottle or an electric blanket but never the two together to warm the bed. Ensure you know if the blanket can be kept on all night and get it checked every three years to ensure it is safe to use. If you have continence difficulties get advice before using an electric blanket. If you have heart problems be aware of the body’s reactions to low temperatures as this put’s stress on the cardiovascular system. These reactions include constriction of blood vessels in the skin, shallow breathing through the mouth, and slight thickening of the blood, all of which can lead indirectly to angina (chest pain) in people with heart disease. Remember also that while the cold lowers the heart’s supply of blood, exertion raises the demand for it. This imbalance between supply and demand can also cause attacks of chest pain. If you have heart trouble, your doctor can give you advice on how to minimise adverse effects of cold on your heart and when to do your walking indoors. Even in people who don’t have heart disease, cold exposure can raise blood pressure. To conserve heat, the muscles contract to obstruct the flow of blood to the arms and legs. This re-routes extra blood to the vital organs and boosts the blood pressure. People who have high blood pressure, therefore, need to take extra care in dressing warmly for cold-weather walks. When outside don’t stand or sit for long periods of time as you’ll quickly get cold. As we get older, it’s harder to notice if our body temperature is dropping and it takes longer to warm up. Keep your feet warm, and wear boots with non-slip soles and a warm lining or thermal socks. Remember, cold feet, hands and face can trigger a dangerous rise in blood pressure. If you get wet when outside then change into dry clothes as soon as you get home. If you take daily exercise like a daily walk then ensure you warm up for 15 minutes before you go outdoors. If the weather is very severe consider exercising indoors. Cold air is very drying and irritating to the airways so it’s no wonder that it can increase your breathlessness. If you suffer from COPD then you may find symptoms such as dyspnea (shortness of breath or air hunger) and wheezing worsen when outdoors or even indoors it the house is cold. Wearing protective gear when outside (like a scarf over your nose and mouth) and breathing through your nose instead of your mouth warms and humidifies the inspired air before it gets to the airways, preventing shortness of breath related to cold air-induced bronchospasm. Asthma is another condition that can worsen in the winter. Inhaling cold, dry winter air can trigger bronchospasms — contractions of the air passages in the lungs. If you are asthmatic ensure you have your anti-asthma medication with you when you go outside. Cold weather shouldn’t present any serious problems if you protect yourself and are in reasonably good health. By being aware of just how cold weather can affect you then this helps you to minimise the risks to yourself. 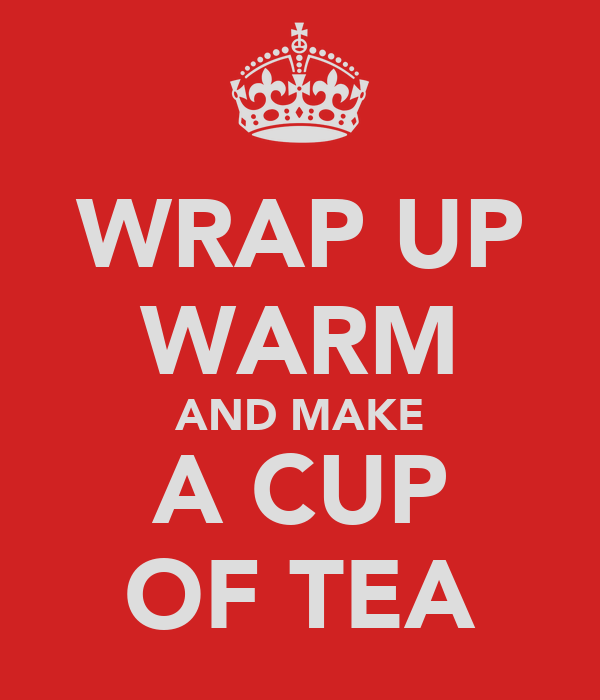 Remember – stay warm and healthy. The final edits are currently being made to the 2014 Irish Pensioners Handbook which is produced by Bluebird Care in association with Guerin Media. Minister Kathleen Lynch, Minister of State, Department of Health and Department of Justice, Equality and Defence with responsibility for Disability, Older People, Equality and Mental Health for says, “The Handbook provides essential information on Older People’s organisations, allowances and entitlements, health and fitness, holidays and travel, information on home care, nursing homes and legal advice. It also contains a very useful directory which is broken down by region for ease of access. It will be available from your local Bluebird Care office soon. You can pre-order your free copy now by contacting your local Bluebird Care office. Click here to view the office nearest you.